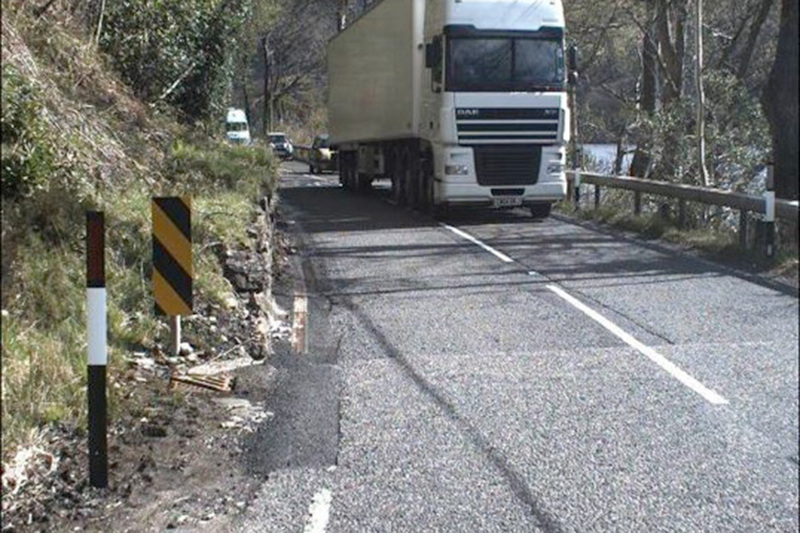 Transport Scotland appointed CH2M Hill Fairhurst Joint Venture (JV) in June 2013 to provide design, investigative and environmental services for the A82 Tarbet to Inverarnan Upgrade. The scheme comprises of 17km of new carriageway in Loch Lomond, and creates a link through Scotland. It supports economic links and provides access to the many tourist areas. It will also help reduce accidents, improve journey times and reduce disruption from maintenance. The A82 has been designed to be visually and environmentally matching it’s surrounding area of outstanding and diverse landscapes, habitats and communities. This has led to greater emphasis on developing design options. CH2M Fairhurst JV is undertaking a full DMRB assessment and study of the route options for the trunk road improvement of the A82, which requires the JV to investigate, develop, determine and recommend a Preferred Route. The Joint Venture have successfully taken the scheme through the DMRB Stage 1 and 2 with Stage 3 on schedule to be completed in winter 2016/17. As part of Stage 3 Fairhurst are managing a bathymetric survey and ground investigation of the loch. Along with landscape and other environmental surveys Fairhurst are also conducting consultations with statutory bodies, landowners and the local community. The road, structures, drainage and geotechnic design will develop taking account of opportunities and constraints identified through our information gathering and consultations with affected parties. The study will conclude with the publishing of a Stage 3 report and Environmental Assessment along with a set of Draft Road Orders.